A warm welcome to our Korea travel guide website! Let me show you around South Korea. I will provide you a reliable and experienced-and-knowledge-based guide to Korea’s most exciting places. 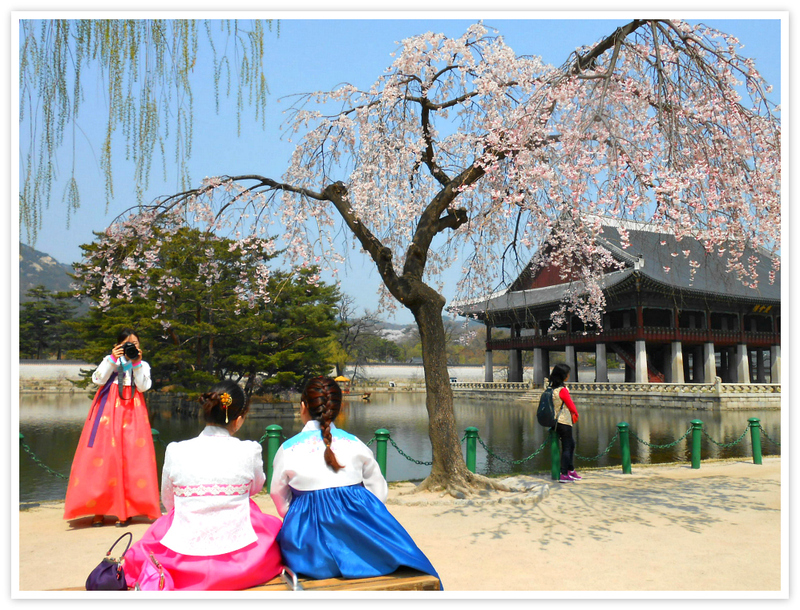 In this site, you will see through the eyes of a traveler who have lived, worked and experienced the Korean landscape, development, and exotic culture and traditions. Koreattrack will give you descriptions of places, famous attractions, adventure areas, national parks, mountains, temples, museums, and more unexpected sites and experiences you will get. You will also get excited to find sites where famous Korean operas and movies were shots. Korean celebrities are here as well. You will discover exotic Asian Korean cuisine. You can try the popular Bibimbap (mixed veggies and side dishes) or Bulgogi (meat over fire). Or challenge yourself by eating exotic seafood or live octopus. Photos and videos are available on each page to give some hints of what you will see and experience. I’ve been to these places and done such activities! A solo traveler - man or woman - does not have to worry about safety issues. This is Korea, and you don’t need a buddy to watch your back. You can stay alone in a hotel, hostel, minbak (family house stay), or a villa with no worries. Of course, traveling with friends or family members could be very fun. You will discover here great theme parks for kids, adults, families, and friends. Everything you need for fun is there! Don’t worry. Because you will get here and there safely and quickly using our guide map. South Korea is one of the top safest places in the world. You can hike or backpack anywhere and go out anytime - night or day! You can go anywhere in South Korea and find your dream destination. Or simply spend days hiking freely and not worry about getting lost. Road maps and hiking courses are available everywhere. In villages and small towns, you can always rent a room. Moreover, probably get welcomed with free accommodation and offered a traditional meal from a local family. Hotels are available everywhere. Of course, local and world-class hotels are accessible in all cities. You can pitch a tent in public and designated areas. I can only tell you what I know and have experienced. Nothing more nothing less. So, let me know if you have urgent concerns and I’ll gladly respond as soon as I can. 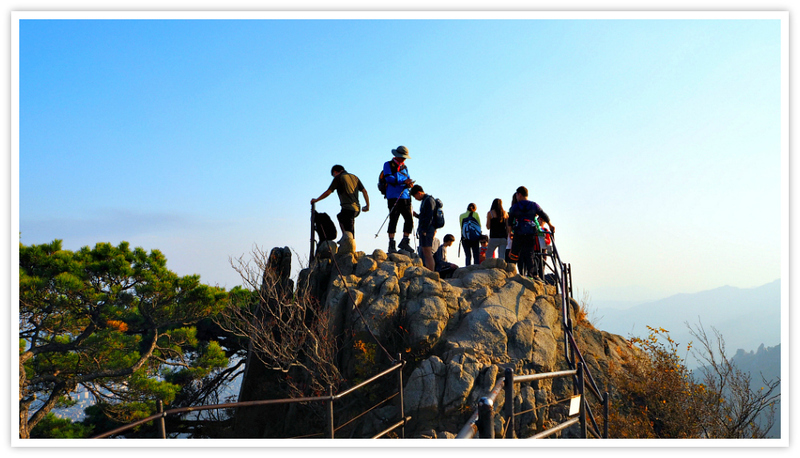 Go ahead and safely search this site… and explore Korea!